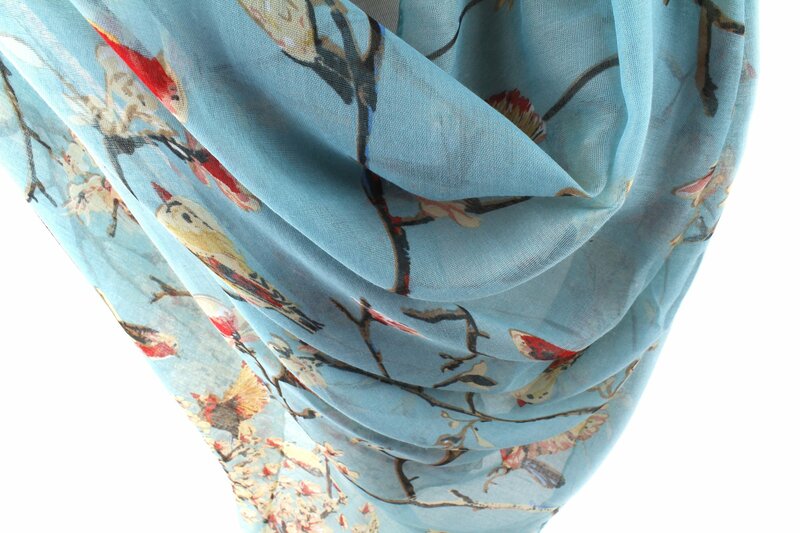 – Material: Voile, cozy thin fabric, warm in winter, ventilated during summer. Great color, very soft and pretty for All Season – It is long so you can wrap them around quite a few times to help keep warm in winter and it is also thin enough to be used as the shawl match to your light airy outfit. 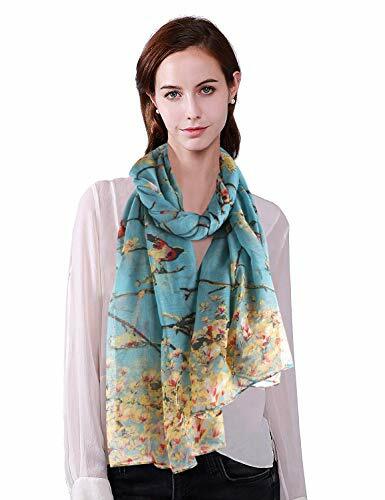 – Use: Folded to be worn as a scarf around your neck; Make it like an infinity scarf or wear it as a head wrap; Large enough for wearing as a summer shawl around your shoulders. – Care Instructions: Hand Wash Cold; Dry Flat. NOTE: Please wash before you first dress because there exists a little floating color. But rest assured that it will be ok after your first washing. 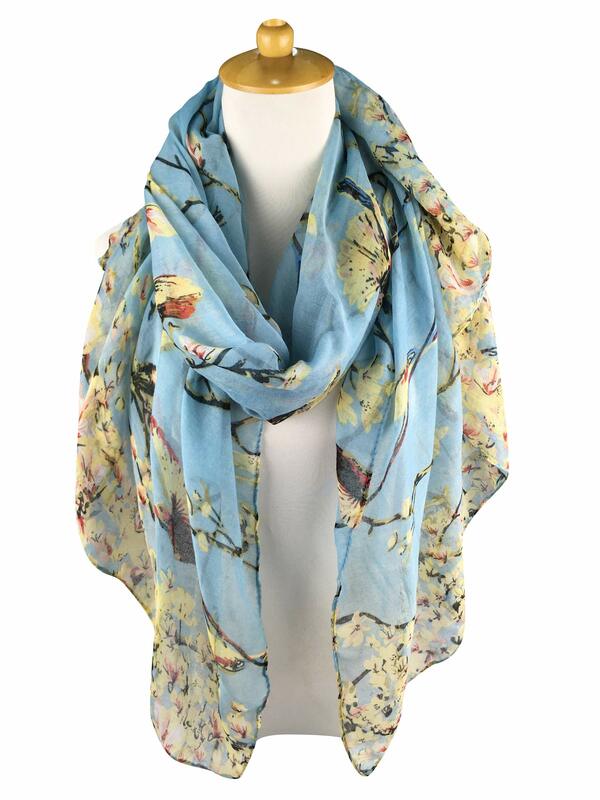 This scarf is beautifully patterned and really lightweight to wear. 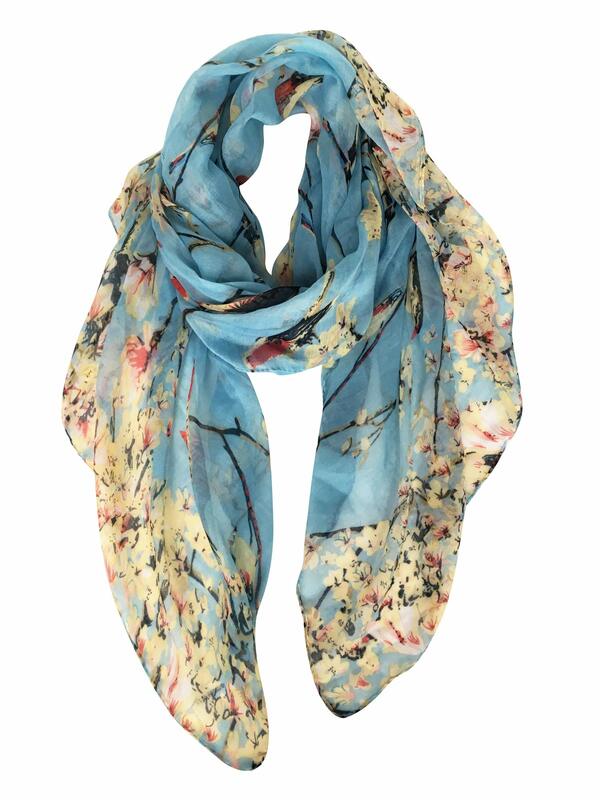 Very versatile as can be worn as a scarf, to tie up your hair, as a wrap or many other uses. 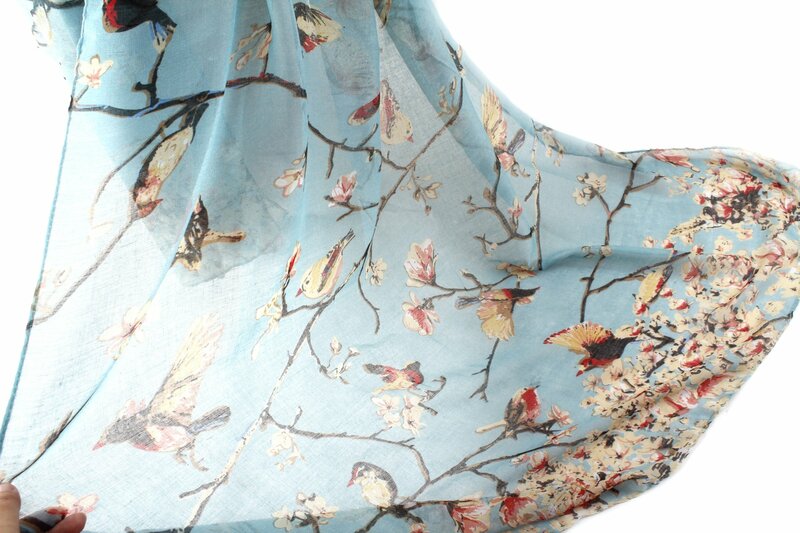 It is beautiful quality and I have several of these in different patterns. I love them .